hd00:08LONDON, ENGLAND - JUNE 4, 2015: One of the halls of The British Museum. 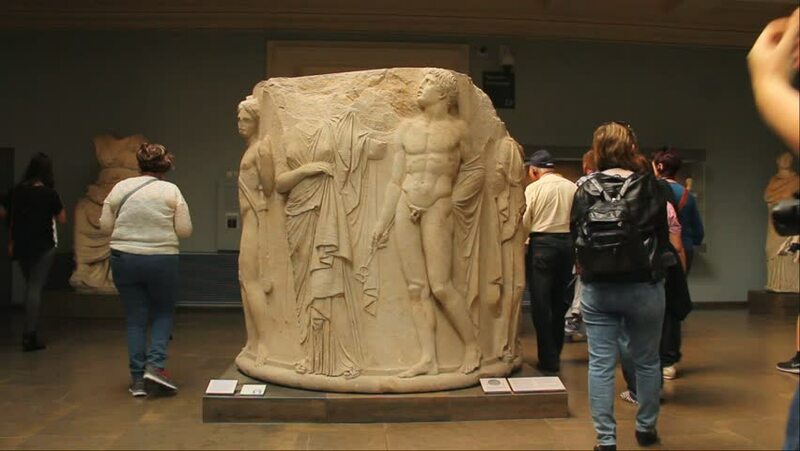 The British Museum was established in 1753, and features a collection of over thirteen million objects. hd00:58KYIV, UKRAINE – FEBRUARY 6, 2017. Model on the catwalk. Models. Fashion show. hd00:58KYIV, UKRAINE – FEBRUARY 6, 2017. Showing a collection of clothes for fashion show. Catwalk. Model. Models. Fashion: catwalk at fashion show in which models are showing off new clothes. Model.